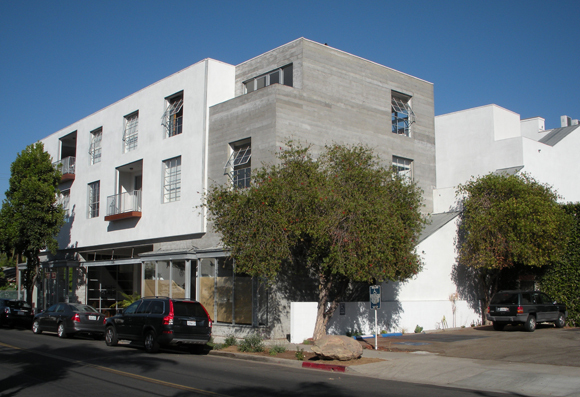 ArchitecTours 2013 is a tour of Urban Living projects designed by local Santa Barbara architects. Projects include multi-family, single-family urban infill, mixed use, and live-work housing. Living downtown is more than a place to live; it’s a sustainable way of life. Urban living reduces our carbon footprint, protects the environment and supports our local community, where most services and entertainment are within walking or biking distance. If you’re interested in urban living and great design, join us on Saturday, October 5th 10am – 4pm for an eye-opening day touring twelve great Santa Barbara properties followed by a festive after-party at The Lark in the Funk Zone (also one of the projects on tour)! ← A Formal Affair at Arts Fund – Celebrating 30 Years. FUNK ZONE 1 (125/127 Gray Ave.) was completed 13 years ago and was heralded by the S B City Council as a pioneer in what came to be known as the Funk Zone.